In Belgium, due to recent events, 7 in 10 people consider reinstalling the death penalty for terrorists. Amnesty International can’t let this happen. For Amnesty the death penalty is never an option, regardless of who is accused. It is cruel, inhuman and degrading. 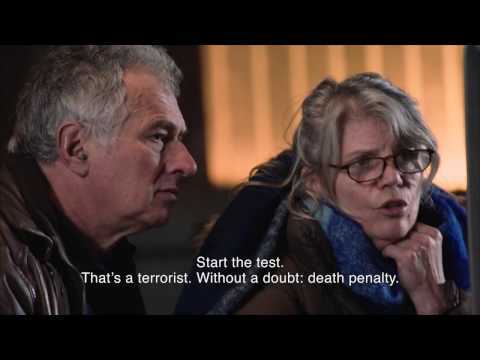 That’s why on the world day against the death penalty Air launched the 'DEATH PENALTY TEST’. A website where people can condemn different characters to death by just clicking ‘yes’ or ‘no’. In the end everyone realizes that reinstalling the death penalty is never an option. Click here to discover the campaign.